The recent budgets will no doubt have faded into distant memory what with Brexit and the Olympics taking centre stage in the news. 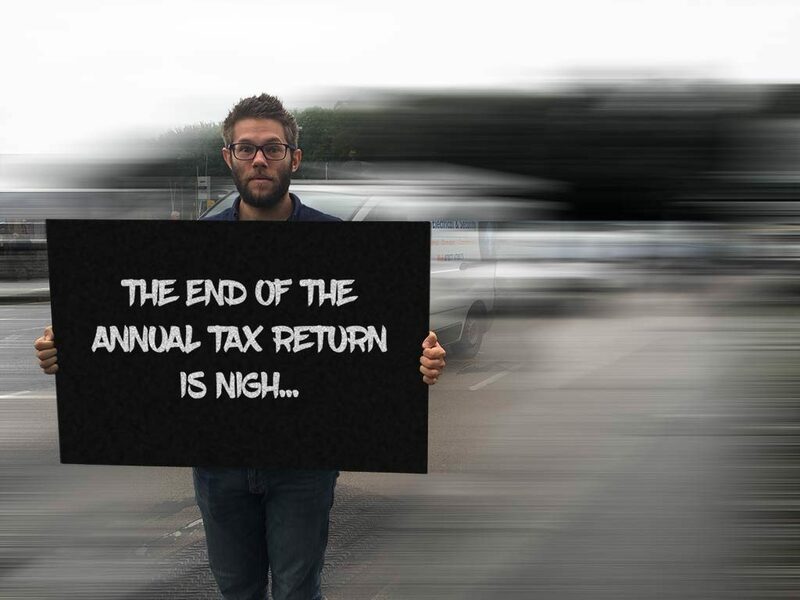 However, it’s worth reminding yourself of the subtle ‘the end of the annual tax return as we know it’ bombshell which was dropped. The intention is for businesses to be required to digitally file tax returns on a quarterly basis. To be able to do this the Chancellor, promised an injection of £1.3bn to deliver “the most digitally advanced tax administration in the world” by 2020. So what does this mean for you as at the tax payer? The new Digital Tax Accounts (DTAs) will require most self-employed people, businesses and landlords to keep track of their tax affairs digitally and update HMRC at least quarterly. “This will give individuals and businesses a more convenient real-time view of their tax affairs, providing them with greater certainty about the tax they owe,” said Osborne. The measure will be implemented for income tax and NICs from April 2018, VAT from April 2019 and corporation tax from April 2020. The roll out will be staggered and there will be testing before the reporting becomes mandatory. So what does digital form actually mean? Surprisingly, this does not mean an Excel spreadsheet. In fact, each business and landlord will have to use a form of accounting software, such as Xero, which will have a capability to communicate with HMRC’s systems. Moving to a digital software package doesn’t mean a lot of extra work and headaches for you. The Peloton will ease you through the process. Bookkeeping and number crunching really floats our boat and we would be delighted to help you. We are Xero Gold Partners and Cornwall’s leading provider of Xero, and can heartily recommend that our clients sign-up to this cloud-based accounting system. We can set you up, train you up, or even take over your whole bookkeeping function. If you want to find out more about The Peloton and Xero, please click on the following button. We will be monitoring the implementation of this completely electronic system and will post future news on our site. In the meantime, if you have any concerns, please contact your account manager.